Welcome to We Love Beagles. Feel free to check out some the great content and resources I have on this topic. 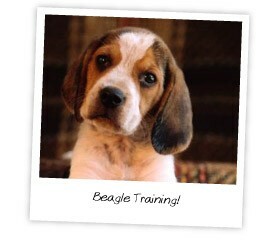 Beagles make amazing pets due to their easy nature and adorable features! They are hard to resist with their doe like eyes and cute floppy ears. So, if you are thinking about getting a beagle or already own one, then this website is the place you need to be. Start exploring the ‘We Love Beagles’ website now to learn all the information you will ever need to know about your beautiful beagle!